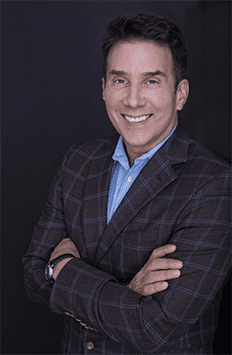 Want to hire John Livesay for your next sales event? Want to interview "The Pitch WhispererTM?" Have a business venture in mind? Reach out to the appropriate contact below, or complete the short form and we'll put you in touch with the appropriate person on our team. Thank you!